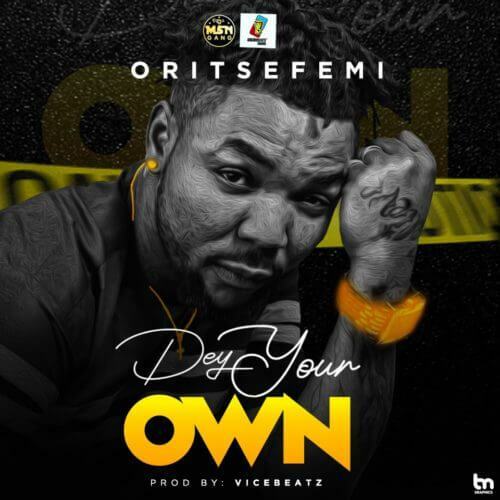 MSN gang/ Arogunmenite sounds presents ORITSE FEMI in a new single titled ‘DEY YOUR OWN’. 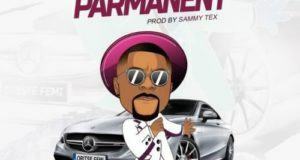 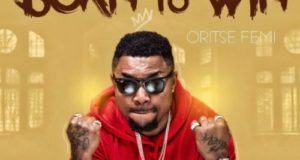 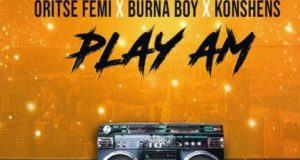 After the successful release of ‘Parmanent‘ which seeks for blessing, Oritse Femi comes back once again with another record he titled ‘Dey Your Own’ and he sings about been on your lane without relying on anyone. 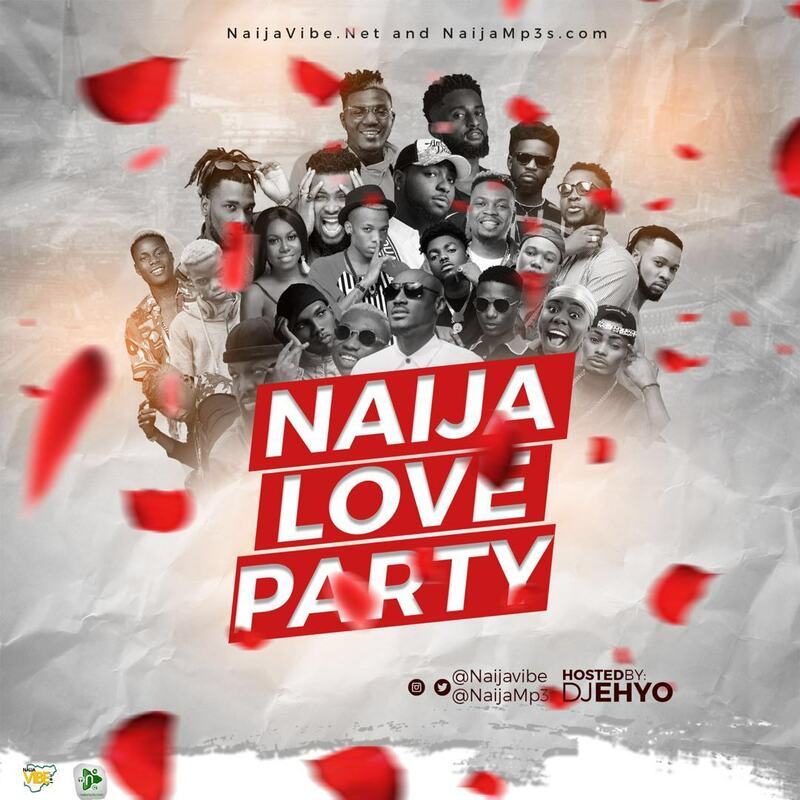 ‘Dey Your Own’ is a smashing record produced by Voice Beatz with additional strings by Fiokee.